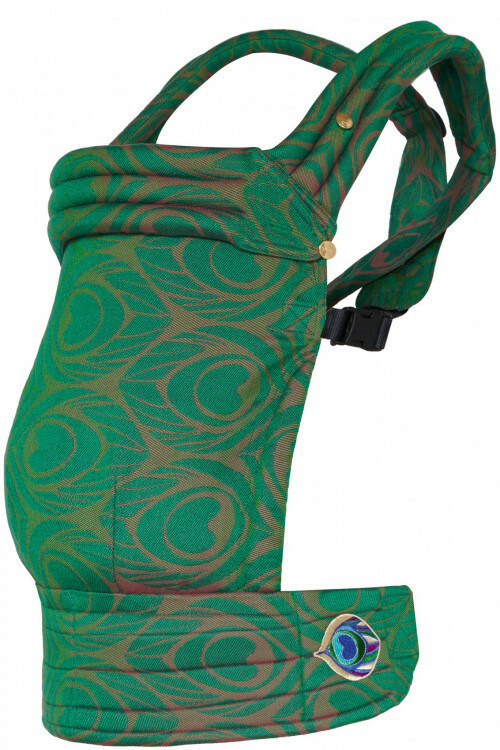 The first ergonomic baby carrier to combine comfort and aesthetics. 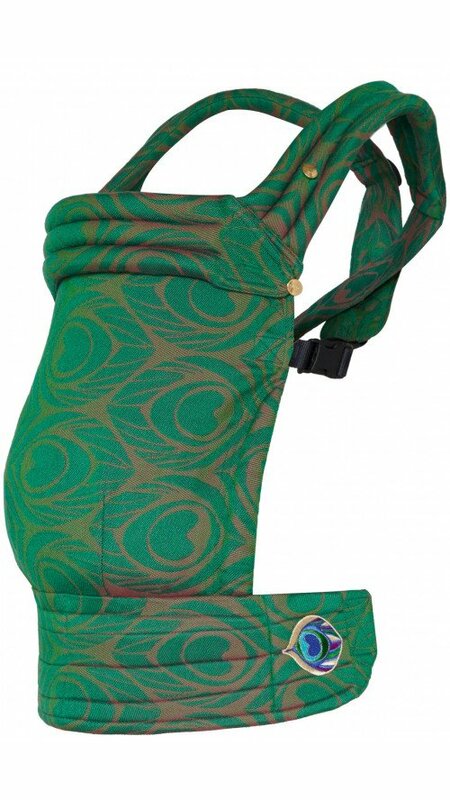 Crafted from the finest emerald cotton on fuchsia background this baby carrier is spectacularly color changing and both effortless and sophisticated. Carry your baby in style and stand out from the crowd in our clean and bold design. Easy to use and comfortable on the shoulders and waist.